Eben Upton tells Jim Al-Khalili how Raspberry Pi, a computer that costs little more than a toasted sandwich, was created. 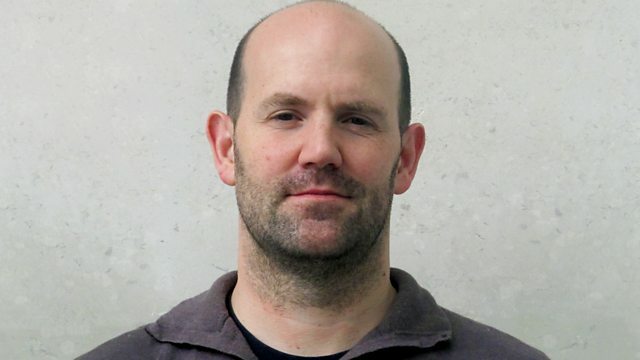 When Eben Upton was in his twenties, he wanted to get children thinking about how computers think, to boost the number of people applying to read computer science at university. He dreamt of putting a chip in every classroom. The result was Raspberry Pi, a tiny gadget, little bigger than a credit card, that can be hooked up to any keyboard and monitor, to create a programmable PC. And it's cheap. Raspberry Pi Zero, sticker price just �5, was given away free with a computer magazine in 2015. Eben tells Jim how it all began, in his loft with soldering irons and post it notes, and how, by ruthlessly pursuing a philanthropic goal he became CEO of a highly successful business enterprise.